Seabreeze Cabana is the ideal home for your next vacation on the pristine beaches of the Gulf Coast! 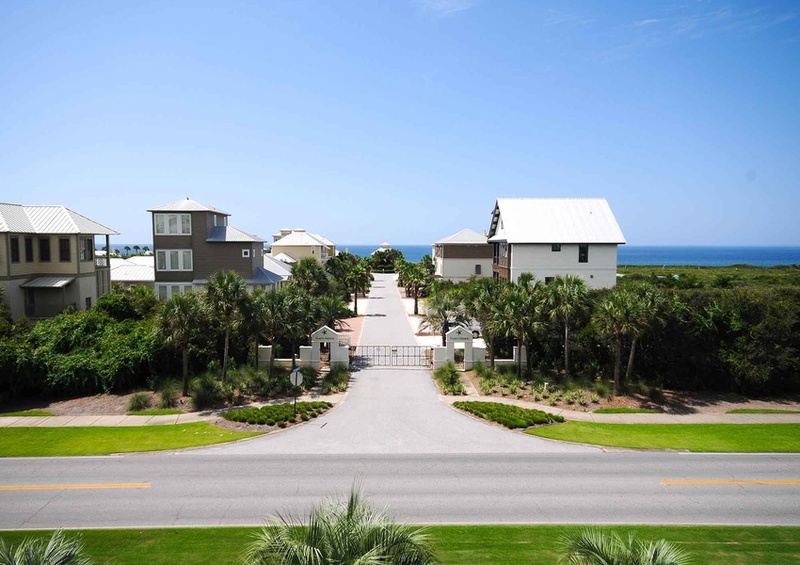 Located in the exclusive community of Seacrest Beach on 30A, you will find yourself just steps away from a private beach. Of course you can always take the private beach shuttle. During your stay the children will love the Seacrest 12,000 square foot swimming pool complete with waterfalls and fountains. 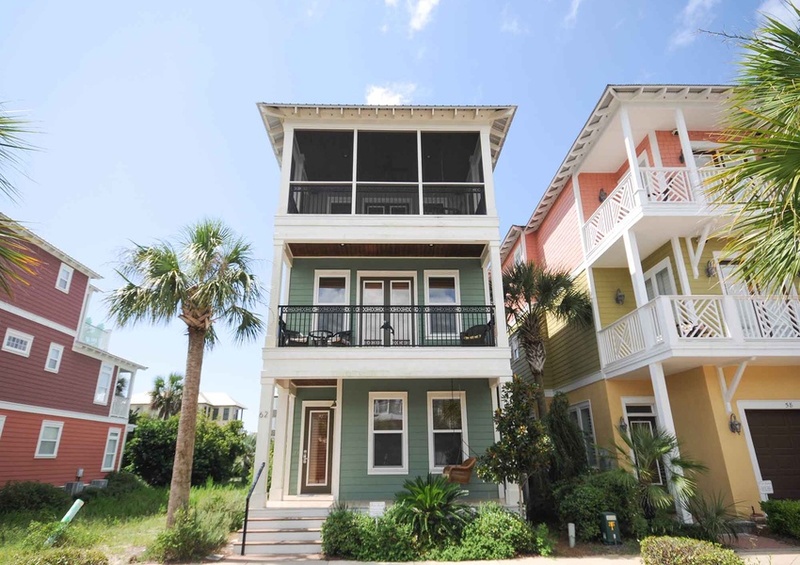 This charming 2,706 square foot three story home will easily sleep up to thirteen people. The first master bedroom is located on the first level and features a relaxing whirlpool tub. Keep the children close in a first-floor guest bedroom that contains a bunk bed and twin bed with trundle. In addition, children will enjoy a second living room to kick back and watch television. The second floor houses another guest bedroom complete with a king bed and access to a private deck. A second master bedroom is located on the third-floor. At the end of an exciting day at the beach, enjoy a cup of tea on your own private deck from the master bedroom! 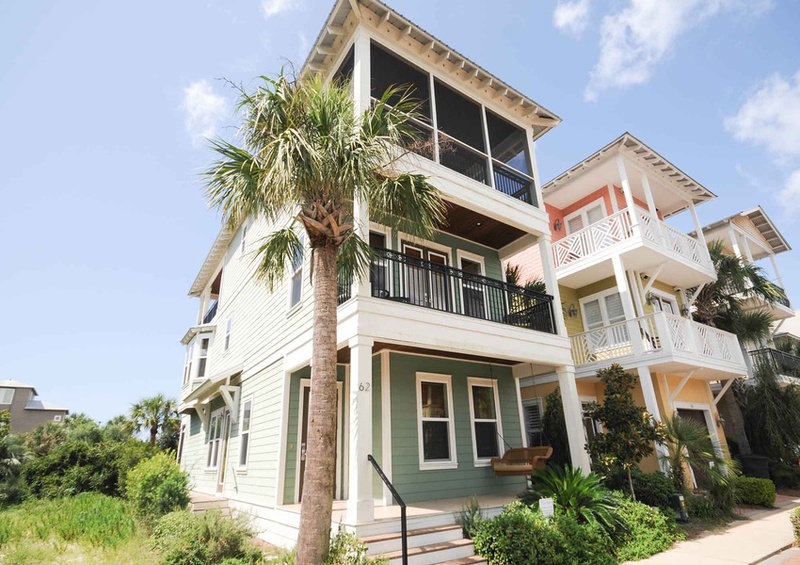 Come and enjoy the shopping, food, luxury, entertainment, and world-class beaches that await you at this gorgeous Seacrest Beach vacation home. Be sure to check out our events page to truly experience the quaint local spirit you can only get here at 30A!